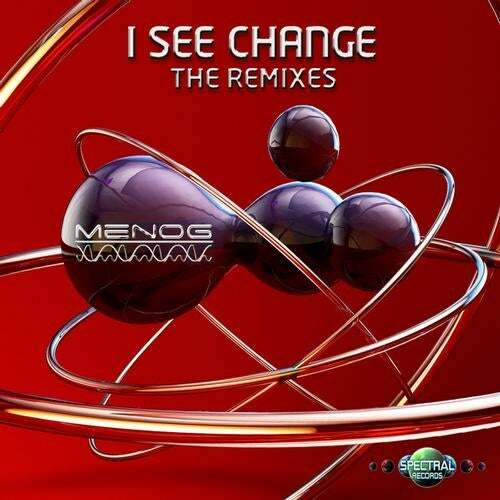 I See Change was the Last EP release by Menog, now Dani wanted his friends to remix this track in their own style so this track can be heard in many different forms and styles. I See Change is not only a track, is a message to everyone to think about all the changes in this world. Out now on every Digital Shop.